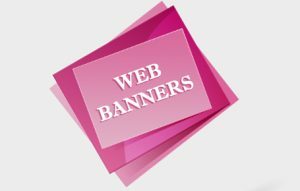 Banners Design by Low Cost Web Agency | Buy your banner, it's cheap! 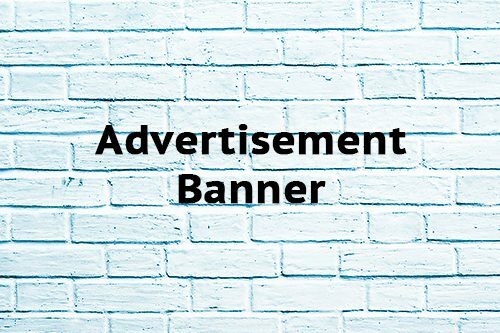 We create static advertising banners for your digital campaigns. 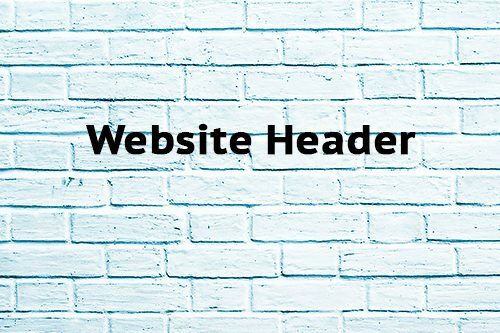 Banner ads are present on many websites to promote any service, allowing the user who clicks on them to go directly to your website. 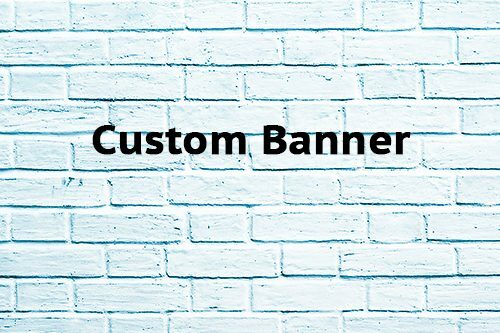 We also provide the dimension which you give us for Custom banner. 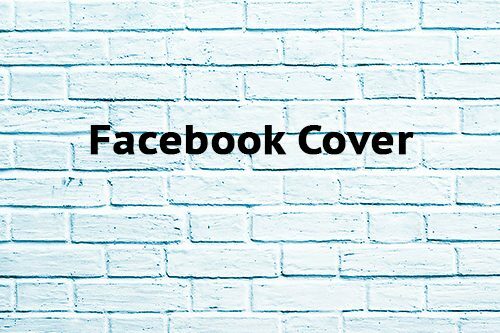 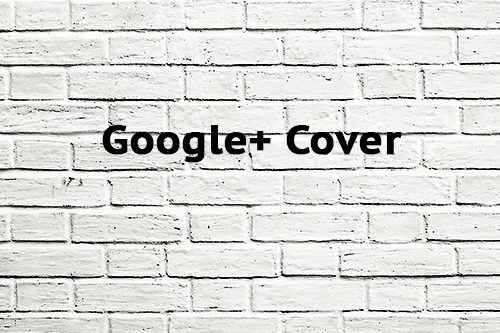 We will create the banner ads for your Website or Social Media Covers, if the customer wants to promote their site with new products or to display new offers.